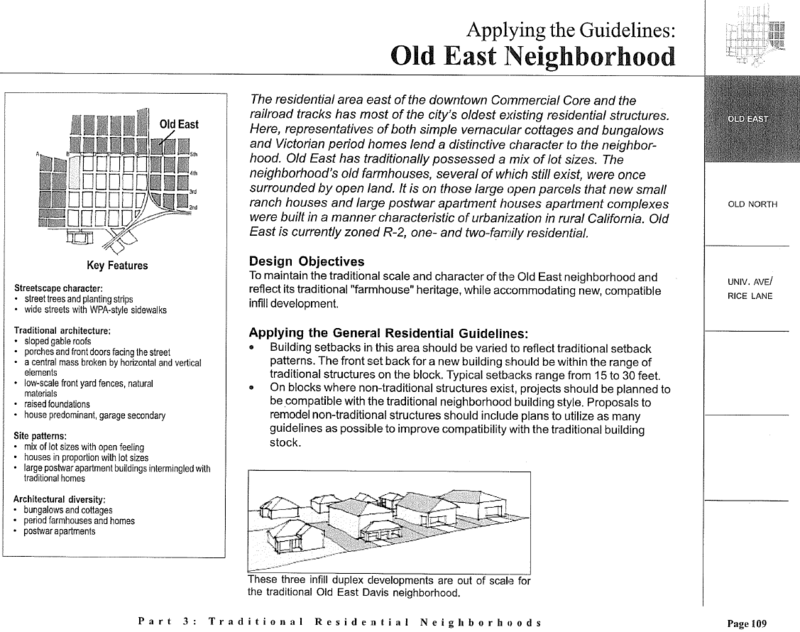 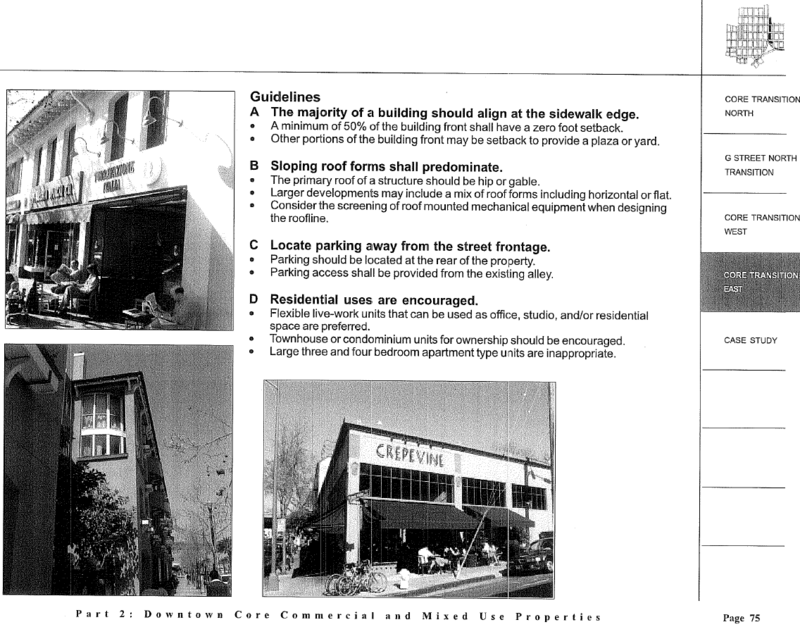 The Old East Davis Neighborhood Association supports these guidelines and encourages residents and developers to follow them. 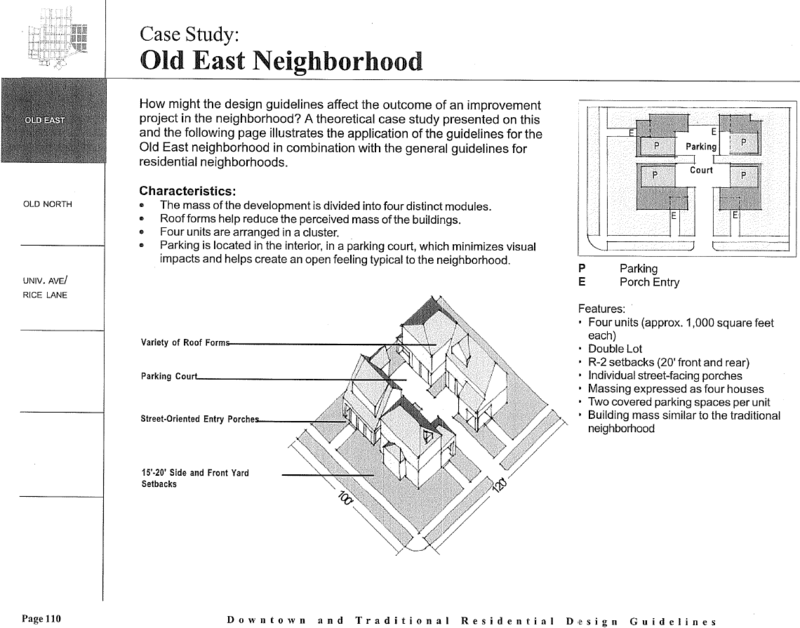 Old East Davis is currently zoned R-2, one- and two-story residential. 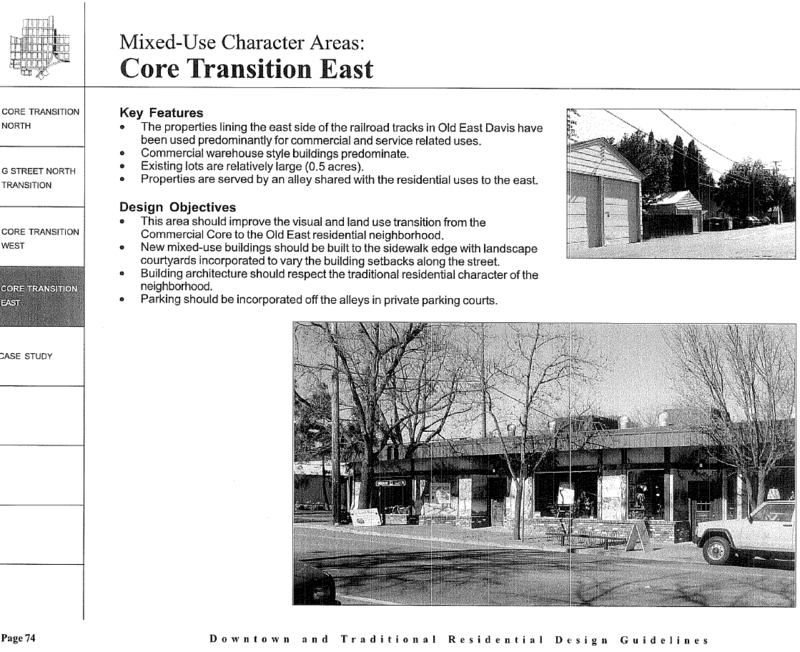 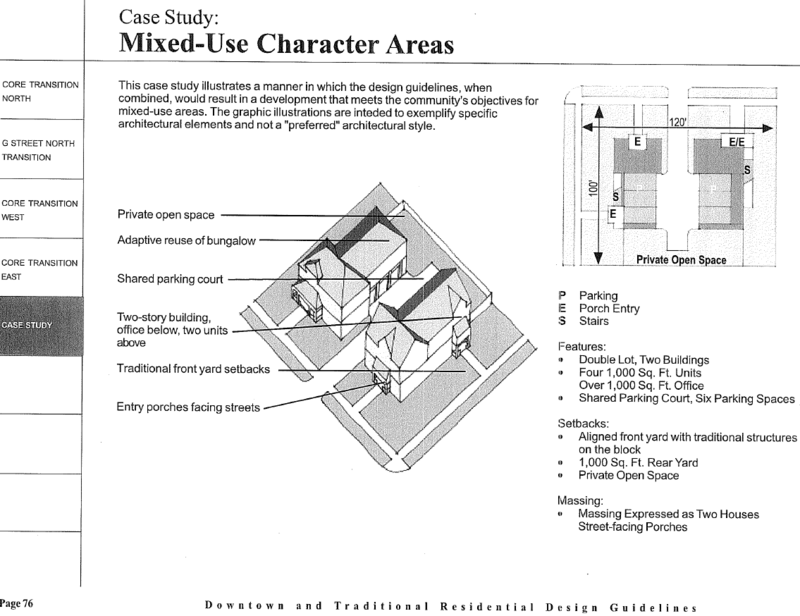 You can view the full Davis Downtown and Traditional Residential Neighborhoods Design Guidelines here.